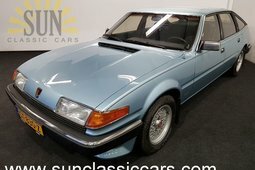 This Rover is not present in our showroom, a viewing is possible by appointment. For sale, fantastic and very original 1956 Rover 75 P4 Mille Miglia Eligible. 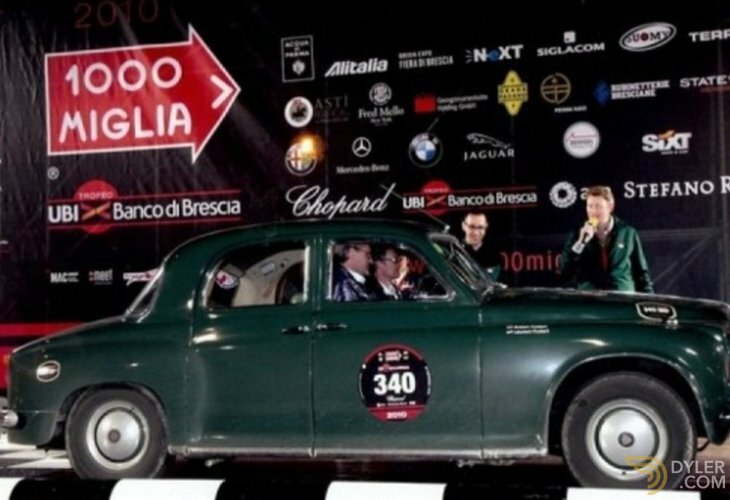 The Rover P4 75 gives a new owner the chance of a starting place in the famous Italian rally “Mille Miglia”.In 1955, the Italian Paolo Lando Barsotti was driving the Mille Miglia with exactly the same type Rover 75, he drove with start number 347. 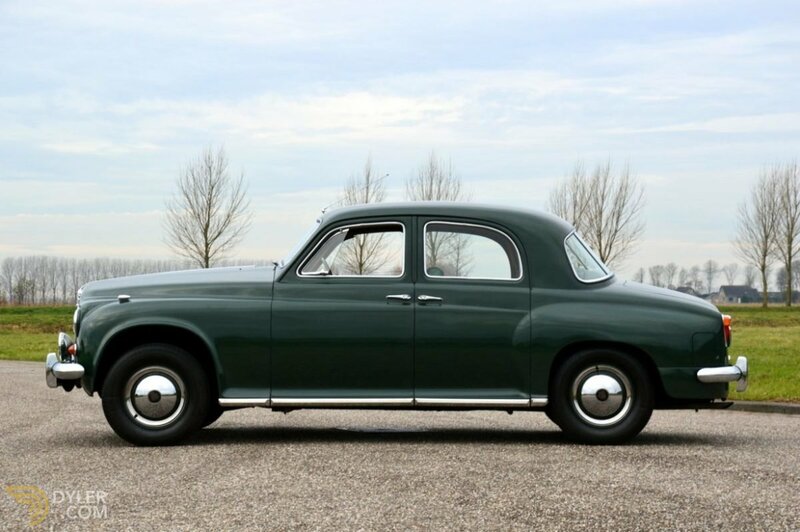 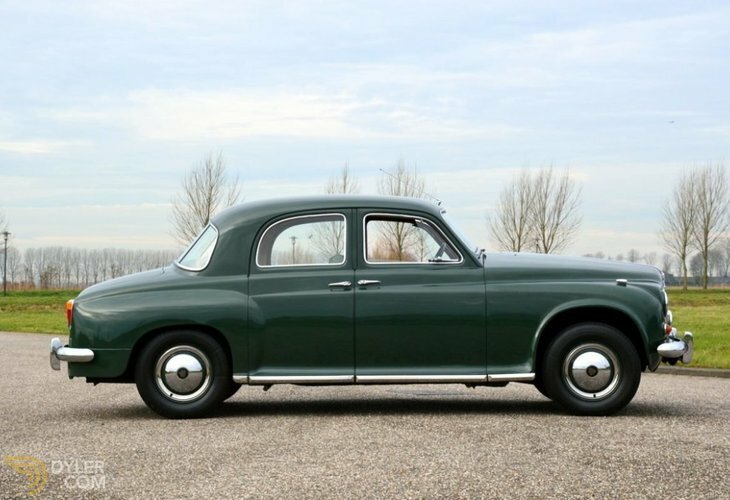 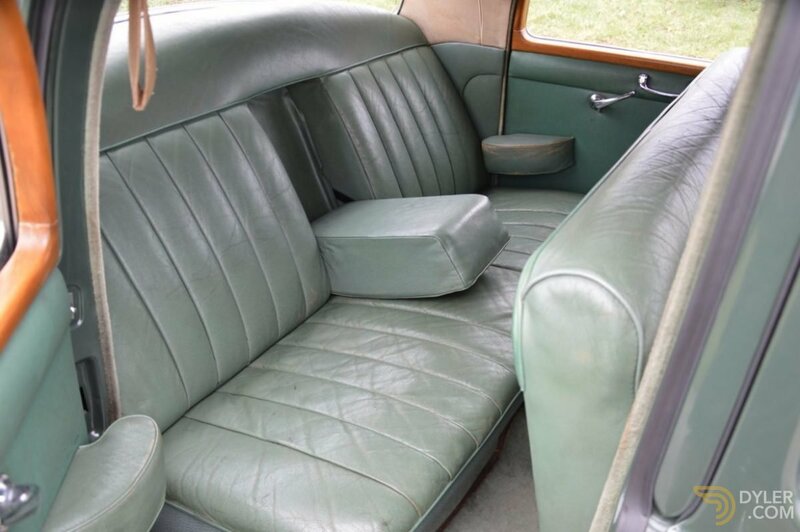 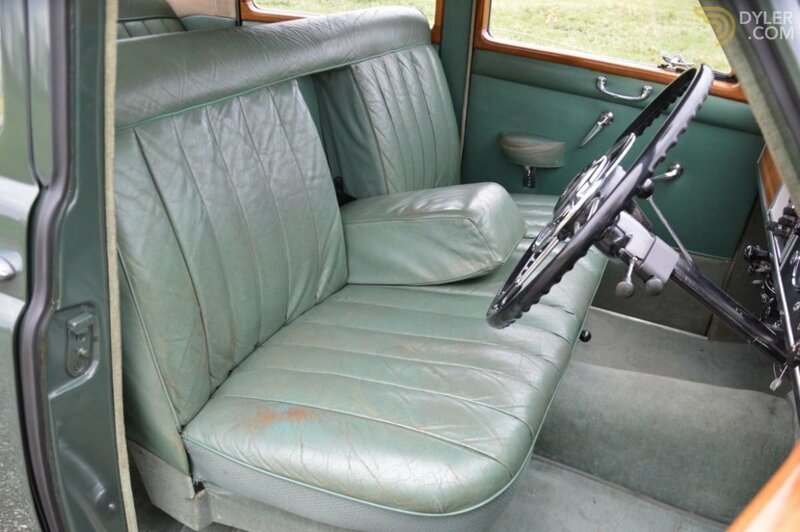 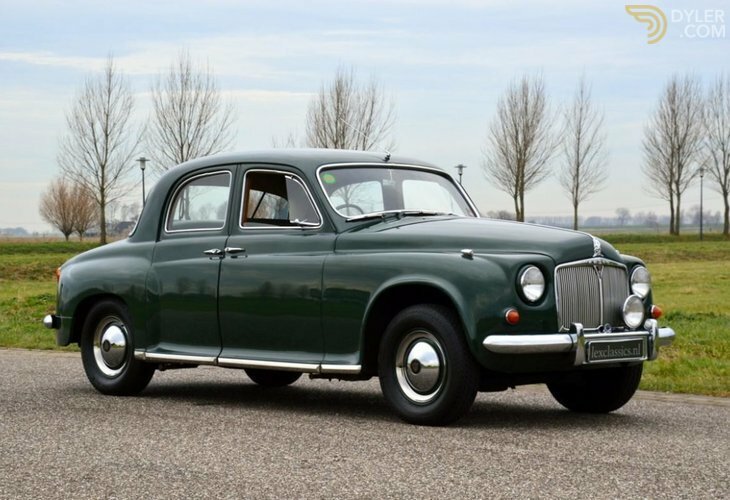 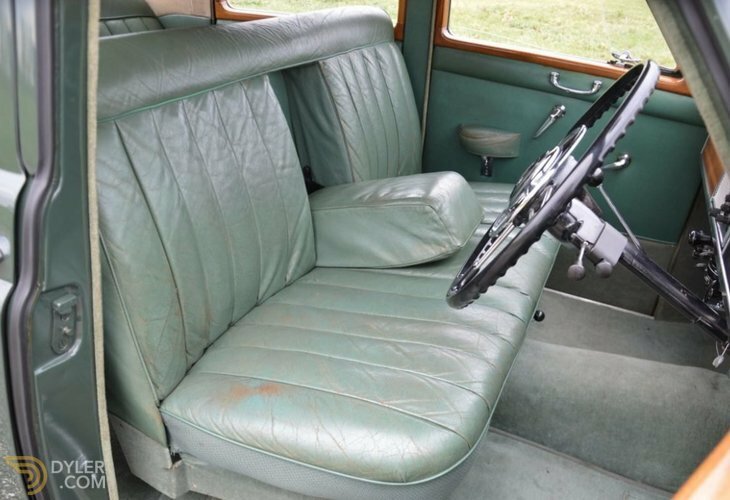 These Rover 75 P4 is performed in the original color Page Green combined with the original Moss Green leather interior. 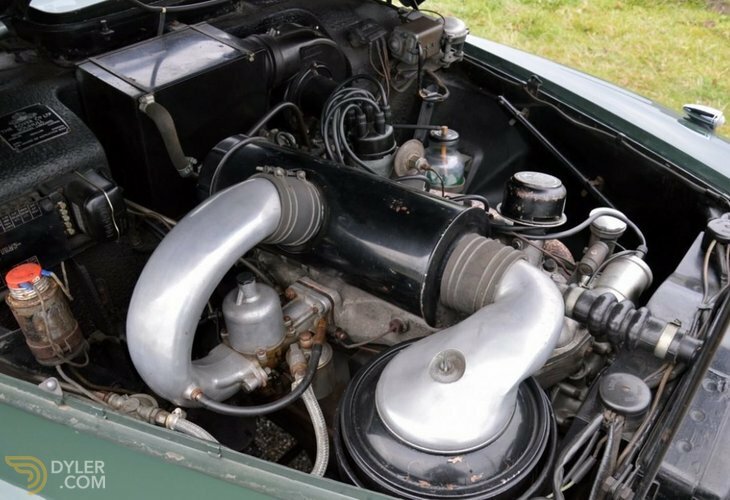 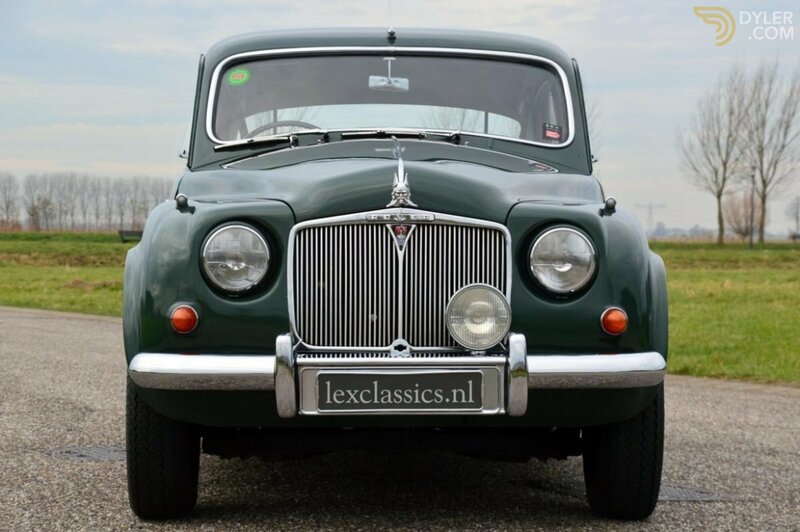 The Rover is equipped with the original engine.The first owner had the Rover 20 years in his possession, in 1976 he sold the car to the second owner which had the car 33 years in his possession. 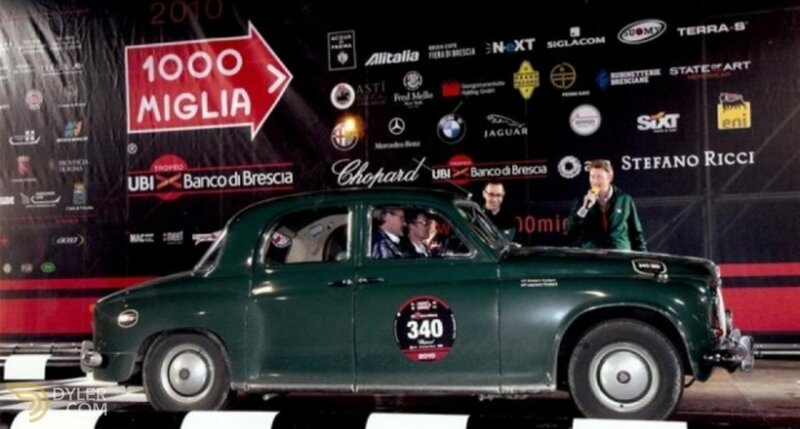 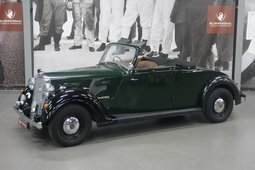 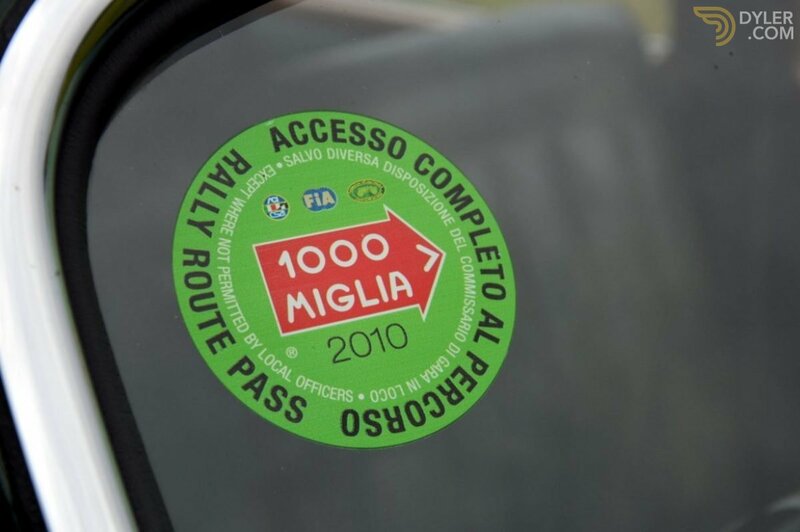 In 2009 the car was bought by a Dutch owner, who drove the Mille Miglia with this car. 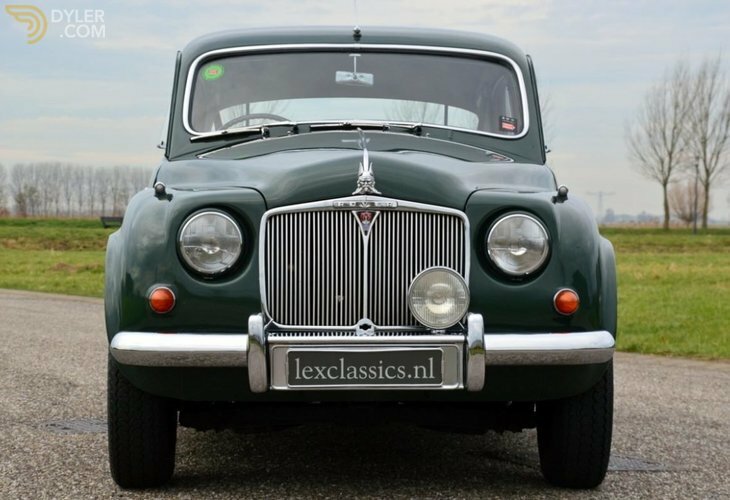 The Rover is very well documented and equipped to a very high Fiva A2 rating, thanks to the highly original character of this car.You are very welcome in our showroom to view this Rover P4 75.For more information please contact our sales team by [email protected] or 0031-416-342474.Lex Classics is for more than 16 years active in the international classic car business and we are specialist in trading English sport cars and exclusive classic cars. 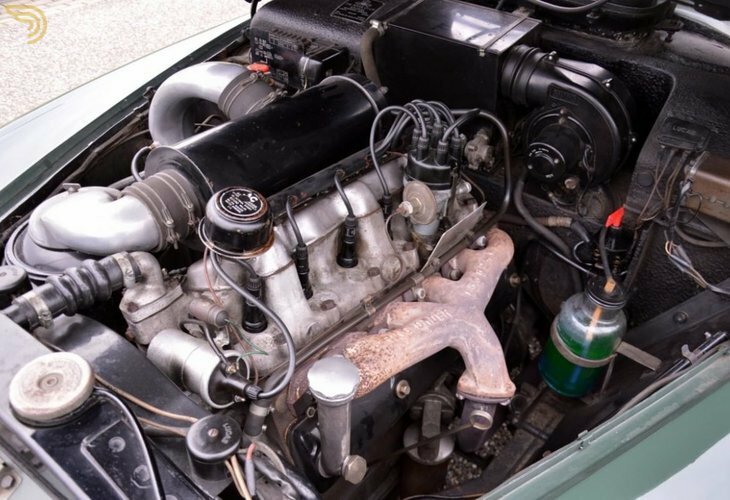 We have our own workshop with 4 specialist mechanics where we prepare and maintain classic cars. 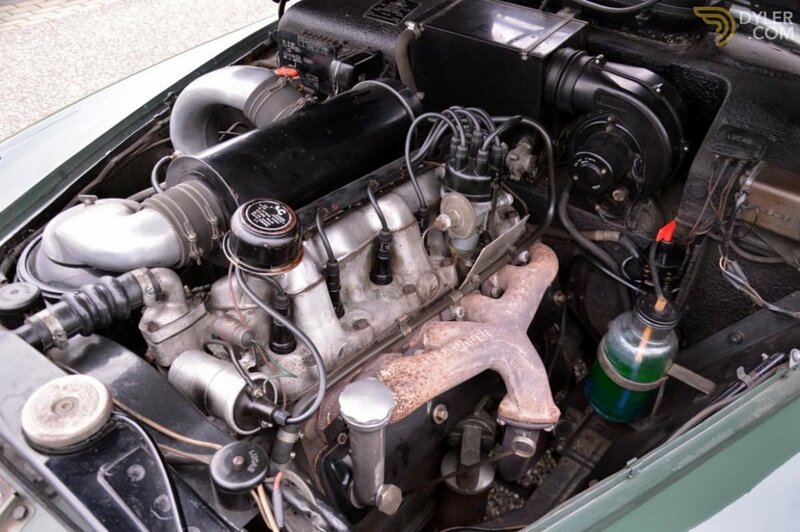 We sell all our classic cars with a detailed information file, with as much historical information as available. 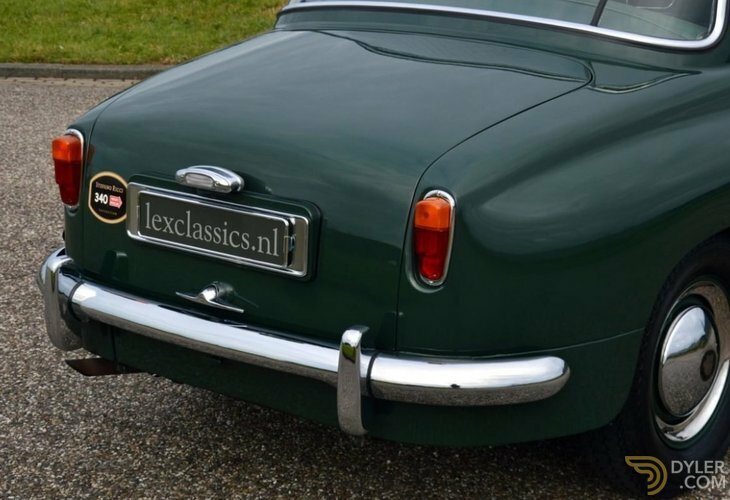 Lex Classics is located in the south of the Netherlands, 1 hour from Amsterdam, 1,5 hours from Brussels and 1,5 hours from Dusseldorf. 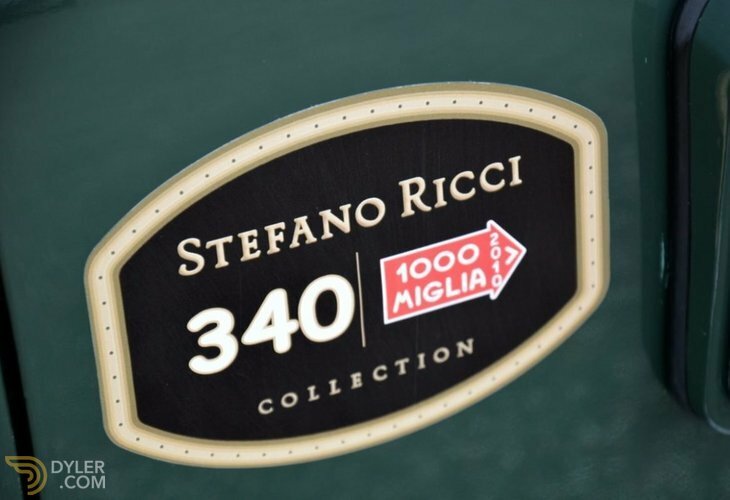 You are very welcome to visit us. 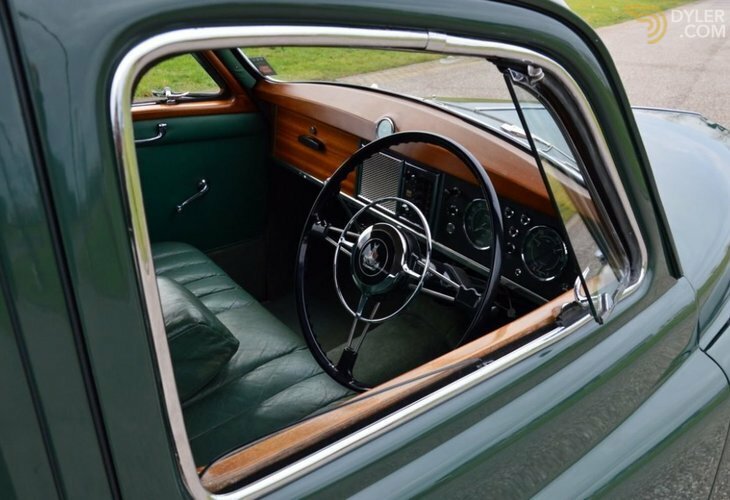 If you need more information, detailed pictures or you would like to make an appointment, please contact our sales team by mail [email protected] or by phone 0031-416-342474. 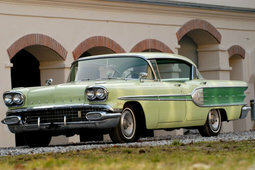 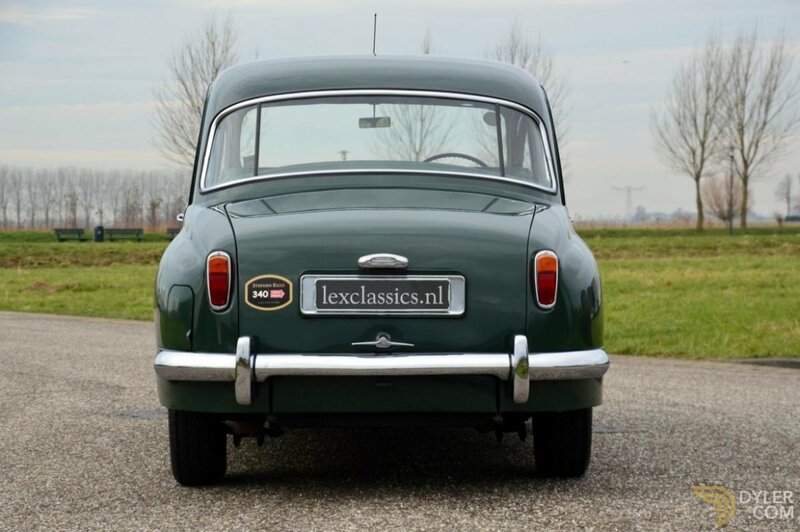 This Classic car is easy to register in every European country. 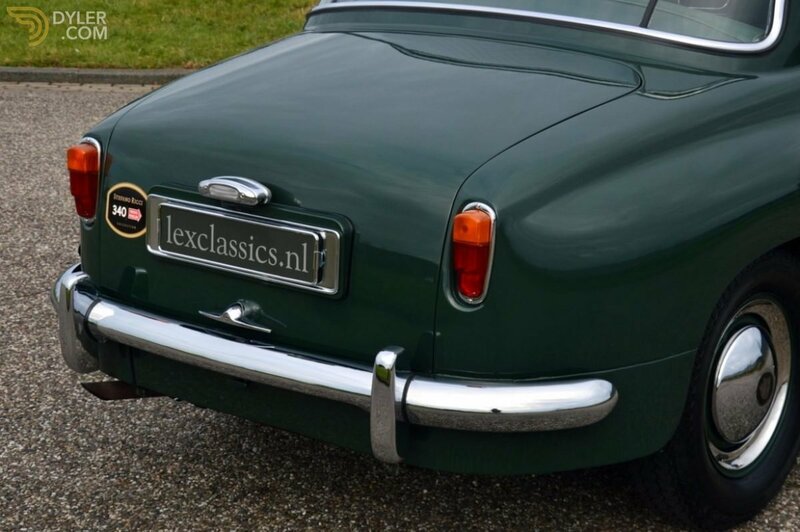 We can also deliver classic cars with German Registration (H-Kenzeigen). 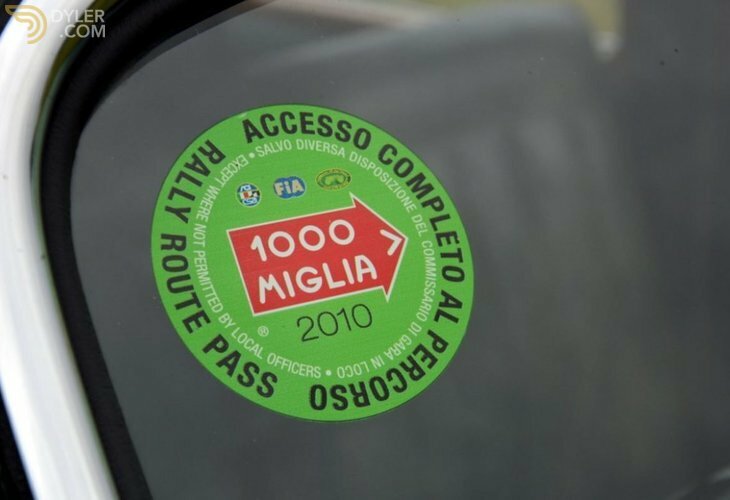 Within Europe there are no import taxes. 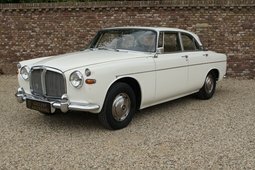 We can also help you with transport. 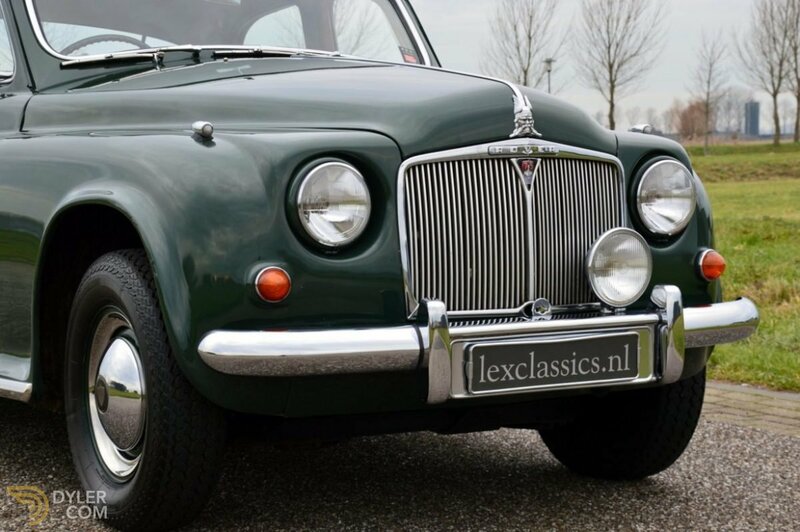 Lex Classics has been based in Waalwijk since 1998, and specializes in selling, restoring, repairing, maintaining and inspecting (APK check) classic cars. 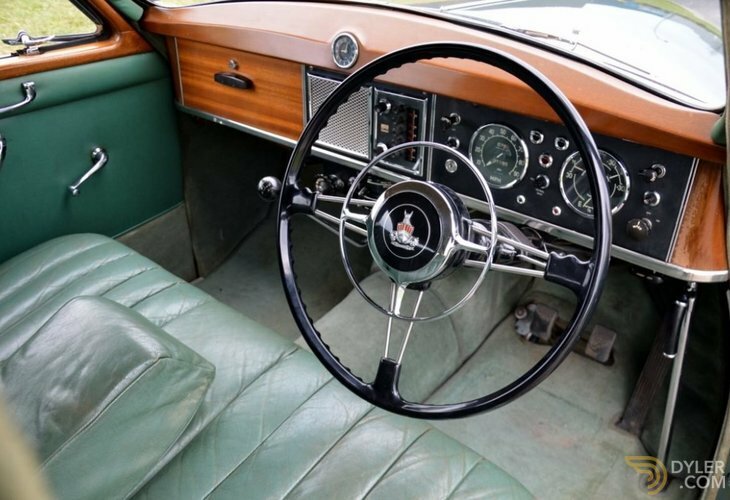 Our experience and expertise lies mainly with English sports cars, such as Austin Healey, Aston Martin, Jaguar, MG, Morgan, and Triumph. 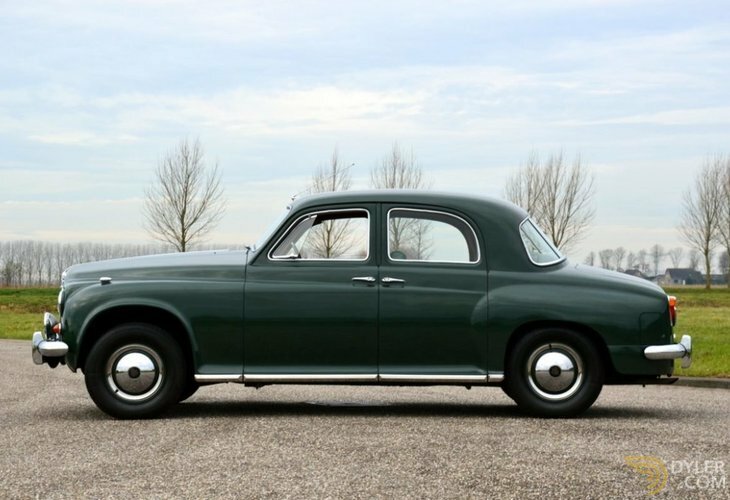 Apart from that, we always have a broad variety of high quality old-timers in our collection. 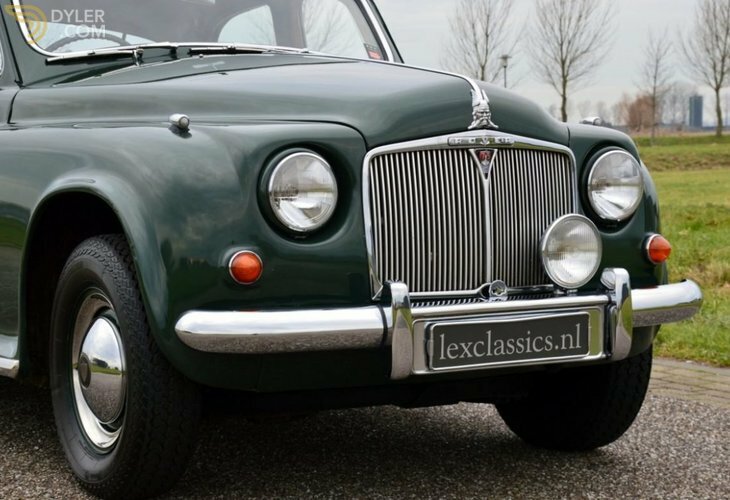 Lex Classics offers quality, reliability, security, a budget plan, and a thorough working method. 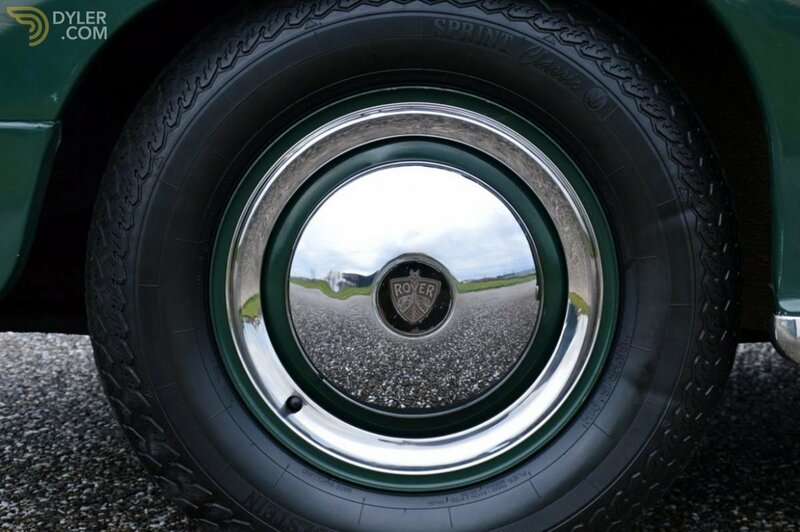 ABOVE ALL, WE LOVE OUR JOB! 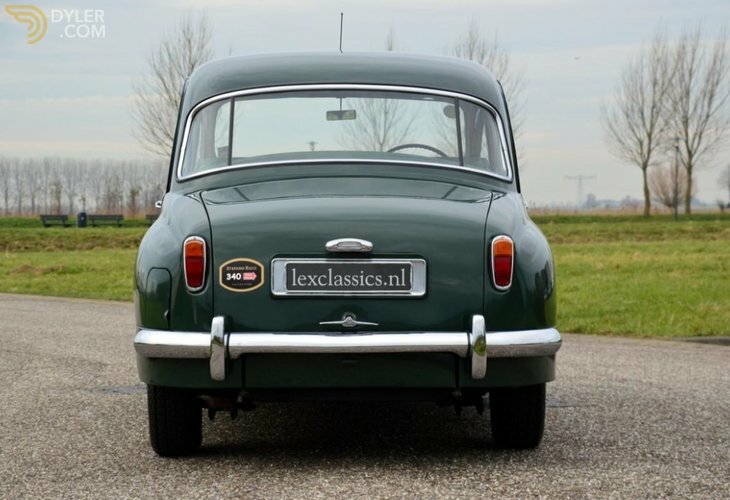 The persons below are working at Lex Classics.